Food and Fun go hand-in-hand during the holidays and this season Hollywood Studios is jam packed with both of these! 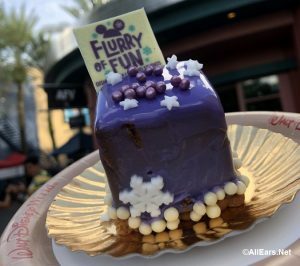 We've got photos of many of the special food items you'll find in the park this season! It’s Here! 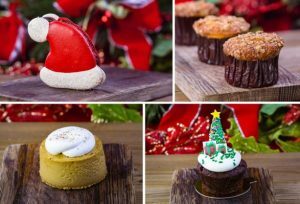 The Entire List of Holiday Treats at Disneyland Parks and Resorts! The holidays usually mean a lot of eating! We've got all the special holiday offerings, both sweet and savory, at locations in Disneyland Park, Disney California Adventure, and the Resorts!